With all the responsibilities of being a parent, you would want to do it all, but there are times when you just need the help of another. The person you need isn’t always Nanny McPhee, though. A normal babysitter does the job just fine. They do a helluva job, too, but it’s not always rainbows and butterflies. Thanks to your smartphone and today’s technology, you can be on top of everything without the hassle of being too exhausted to plan out your kids’ activities while you’re away. Here are 5 amazing apps that help you and your babysitter take good care of your kids. All these apps are available for free from the Apple App Store or the Google Play Store. Pronounced “tiny,” this groundbreaking app lets you record a picture, audio or video message onto small stickers that you can stick on anything, and your babysitter can use her phone to scan and see or hear your message. Download the app and order free stickers from within (they arrive in the mail within 2-5 days). 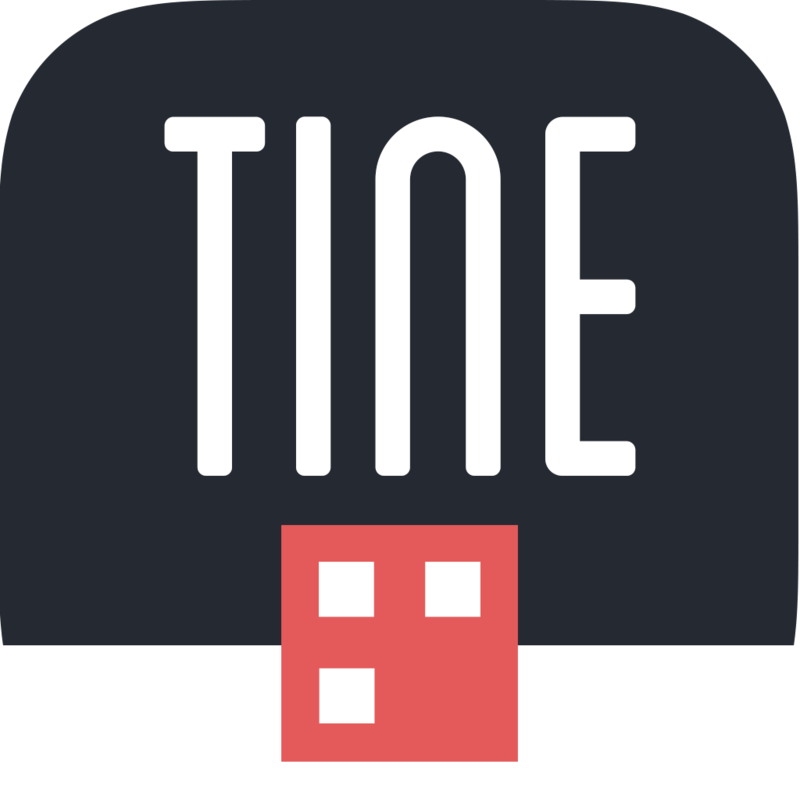 From making clear instructional videos on how much food and milk your kids should get, to showing your babysitter how to properly operate the baby-proof appliances at home, the possibilities are endless with TINE! You can even record yourself reading your child’s favorite storybook, making them feel as if you were right there with them! 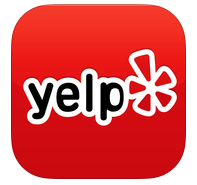 You and your babysitter would never run out of activities for your kids again, thanks to Yelp. Using your smartphone’s GPS feature, this app provides a list of places around you, complete with a map! Want to take the kids to the nearby park? A movie theater to see The Avengers 2? No problem! Looking for babysitters has never been easier than with UrbanSitter! Tapping into your own social circle, this app finds nannies for your children with a few simple taps. You can browse through a list of the nearest available babysitters, and even see your friends’ ratings and recommendations for each! 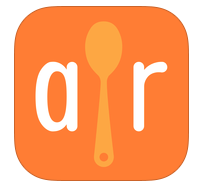 Imagine Airbnb, but for babysitters. Now, you won’t have to go through a myriad of scary Craigslist ads again! 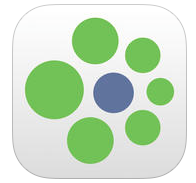 Available for iPhone and coming soon to Android. Running out of delicious dishes to keep your children at the table? Dinner Spinner has got you covered. Just choose a main ingredient, size or type of meal and it will give you a user-approved list of delicious cuisine. Each entry comes with an image of the dish, ingredients list, clear instructions, nutritional information and user reviews. Who said dinner choices should be limited? You can still be on top of everything even if you’re away. 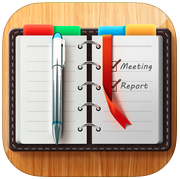 With Schedule Planner, you can make a detailed list of activities for your kids, making sure both their needs and wants are met. Never miss a doctor’s appointment or a sports practice again. The lists can be color-coded, so you and your babysitter won’t accidentally drop your son off at a tea party instead of your daughter.